Aloha =) Does anyone know if activating the "box" option without using it in game prevents you from getting the latest achievement ? How to get this? Under options I don't see anything related to changing color of pieces? 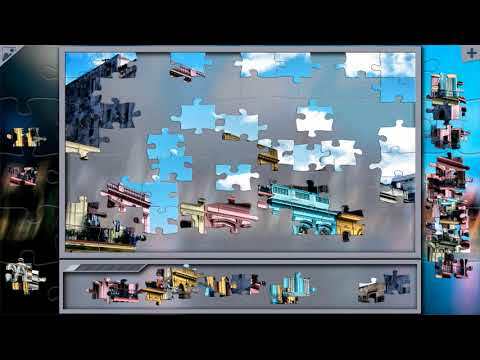 can I place pieces on one monitor and assemble the puzzle on the other?